This weekend promises to be an epic one with a slew of album/launches across the country.From Carlos Green and Kidd Active's in Harare to Cal Vin,Red Monkey nation and Maestro IV in Sky city we bring you the 411 on venues and artists expected to perfom. 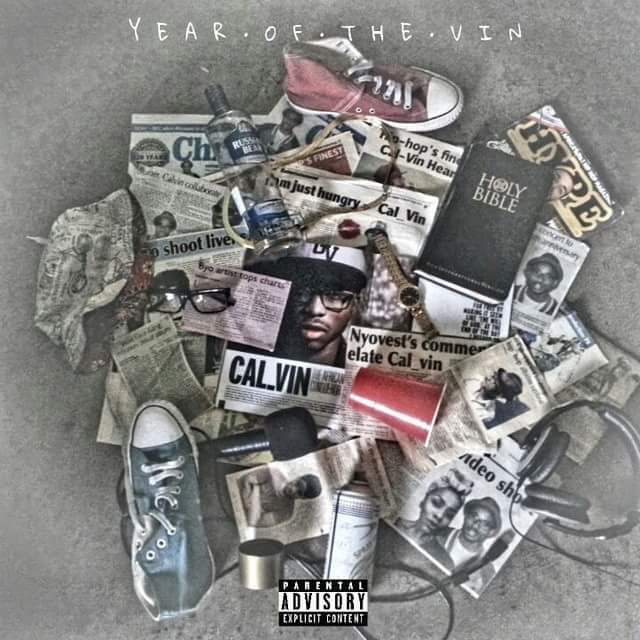 Its been a historic year for Luveve native Calvin,from that Cassper Nyovest cosign to that Hype magazine feature and his recent fire mixtape and it all culminates with the #YOTV album set to be released on the 26th of September.The event slated for the Hope center in Bulawayo will see a couple of local acts perfom including Asaph,Guluva7,Cliff Jeans and Brythree60 among others. 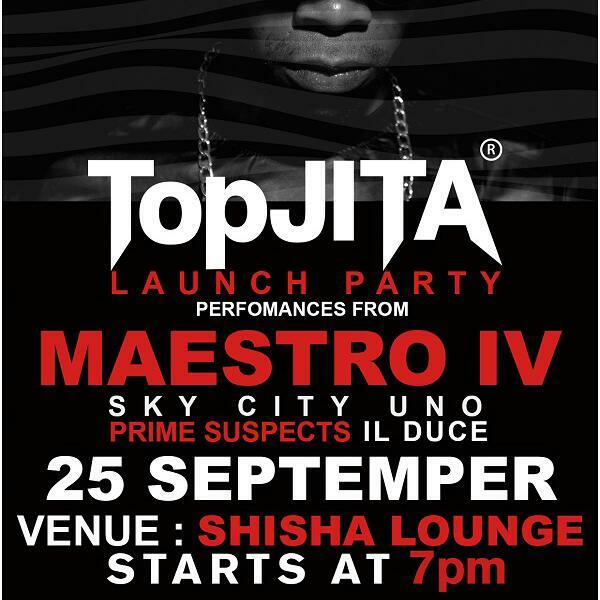 Maestro IV is a pioneer trying to put Spaza rap on the national stage.He sent kasi to kasi ablaze with his joint Majaivana Back earlier on and has had veteran hiphop journo Narboth Rizla of Da Grapevine fam back him from the word go.On the 25th of September we get to see if Spaza rap will take over as he releases his Top Jita EP at Shisha in Bulawayo.Perfomances from Sky City Uno(whom he was on tour with around Matebeleland recently),Prime Suspects and Ill Duce are lined up and the album will be available for sale at the event. Bigshots son Kidd Active has been a regular feature in our ears this year slaying choruses and guest verses,now its all on him as he sets out to prove why he is Zim's "Trap King".He launches his uncaged EP at the Bassment club in the capital on the 26th of September.He will perfom alongside Savage,Trey XL,Big Tee and J-Nova and cds will be on sale for $2 each. Bulawayo hiphop ensemble Red Monkey Nation have also picked the 26th to launch their album and fans will get a copy of the album upon paying the entrance fee.The launch is set for the Youth Arena next to White City Stadium from 12pm to 5pm.Guluva,Yung Stan,POY,Thabbz,Mawiza and a lot of other blue city talent will support the Red Monkey Nation in action.